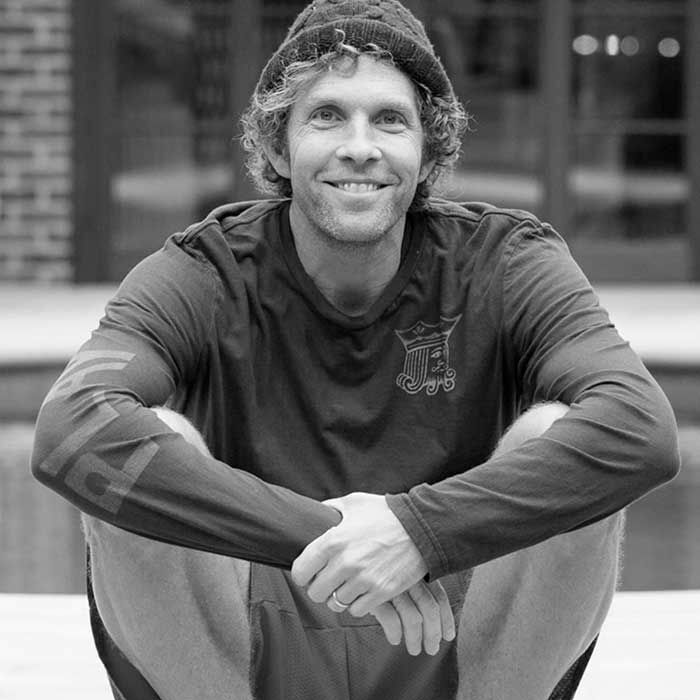 Jesse Itzler is an entrepreneur, author, endurance athlete, former rapper, and one of the owners of the Atlanta Hawks in the National Basketball Association. Jesse co-founded Marquis Jet and is a partner in Zico Coconut Water. Lance stopped by Jesse’s house in Atlanta to talk: hip-hop dinners, being an NBA owner, living with a Navy Seal, and more.